Author of the bestselling Winter Adams Series. M.J. Hearle was born in Port Macquarie, a small coastal town on the Mid-North coast of Australia. Addicted to stories from a young age, it was somewhat inevitable that he turned to dealing them himself. His first novel, Winter’s Shadow, was published by Pan Macmillan in 2011, Winter’s Light followed in 2012, and Claudette in the Shadows in 2013. M.J. Hearle lives with his wife, Greta, son, Bailey, and daughter, India, in Glebe, Sydney. "Winter's Shadow is dark and haunting. A stunning tale of love, loss and hope that kept me reading well into the night." 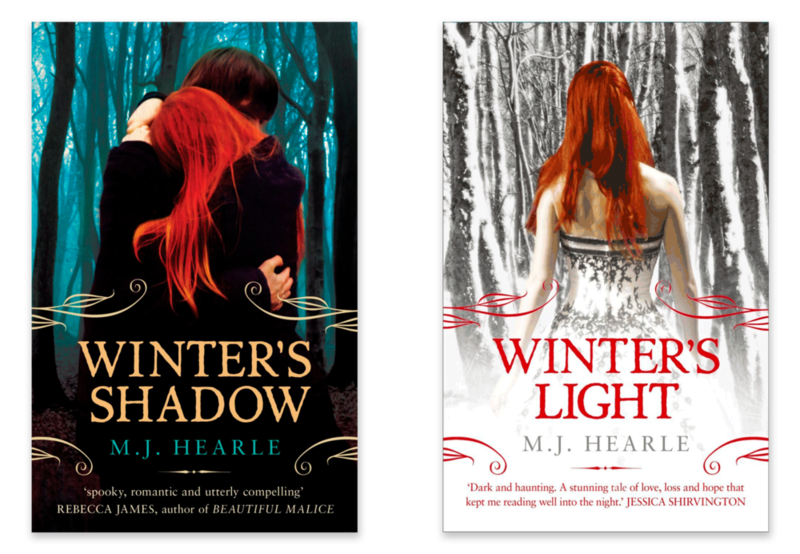 Discover the first two novels in the spellbinding Winter Series.